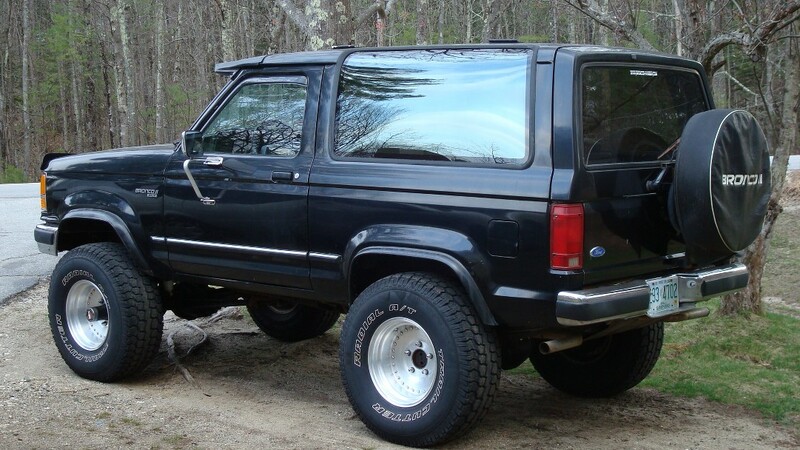 so im swapping a dana 44 in my 87 and im wondering what to do about the front driveshaft. if i get a tom woods do i have to get a new output setup or is there a simpler way to go? If you get a Tom Woods shaft, they do custom ends to make it work. Last time I was on that site, they gave instructions on how to measure the output of the T-case and the front axle yoke. Most likely not. The hard part is that the D44 is physically bigger than the old D28. The U-Joints used are bigger on the D44 and the straps are different sized. ok. i thought that may be the issue. 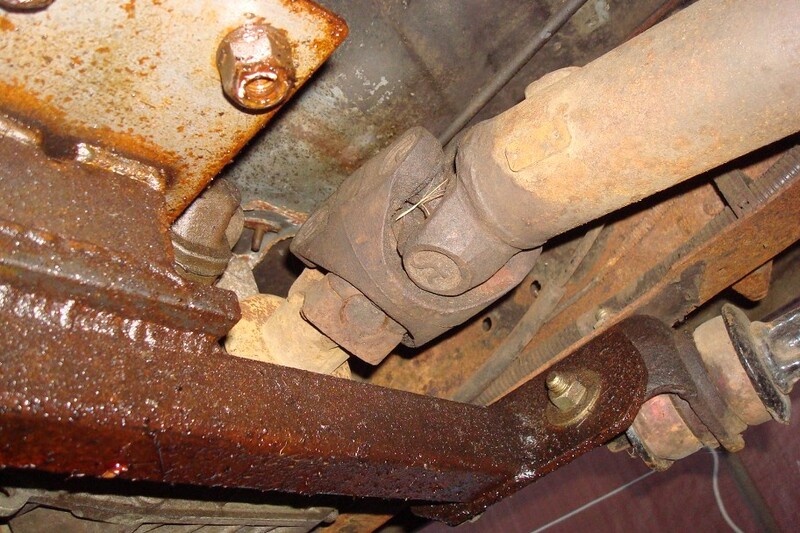 maybe if i had a driveshaft from a old fullsize or f150? 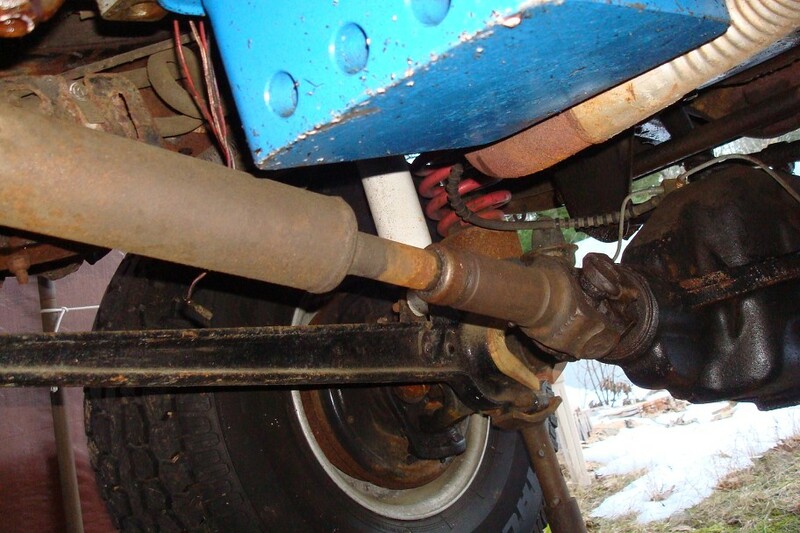 I am running a 1354 tcase, stock early bronco radius arms and an Olds Bravada front drive shaft fit perfectly. I would assume but I don't know anything about chevy stuff. I got the measurement of what I needed and went junkyarding. I have 4.0, m50d with 1354 and eB axles with stock eB radius arms and 4 inch tj lift coils.